Happy New Year! 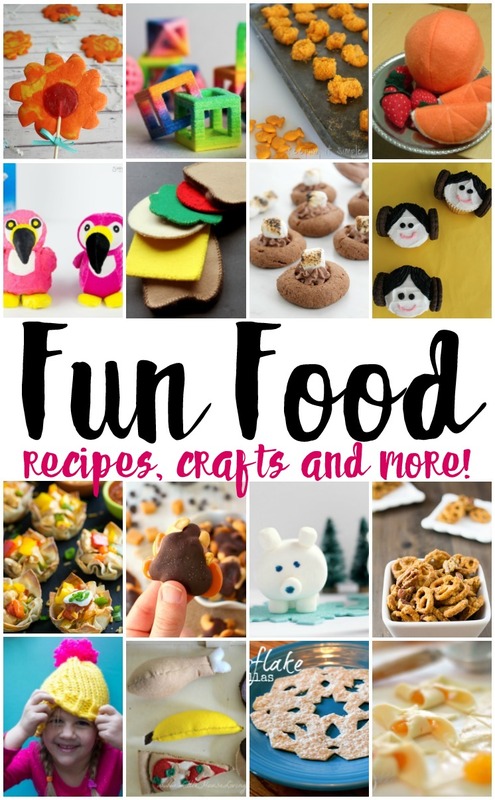 I thought we'd celebrate with a lot of fun food ideas. 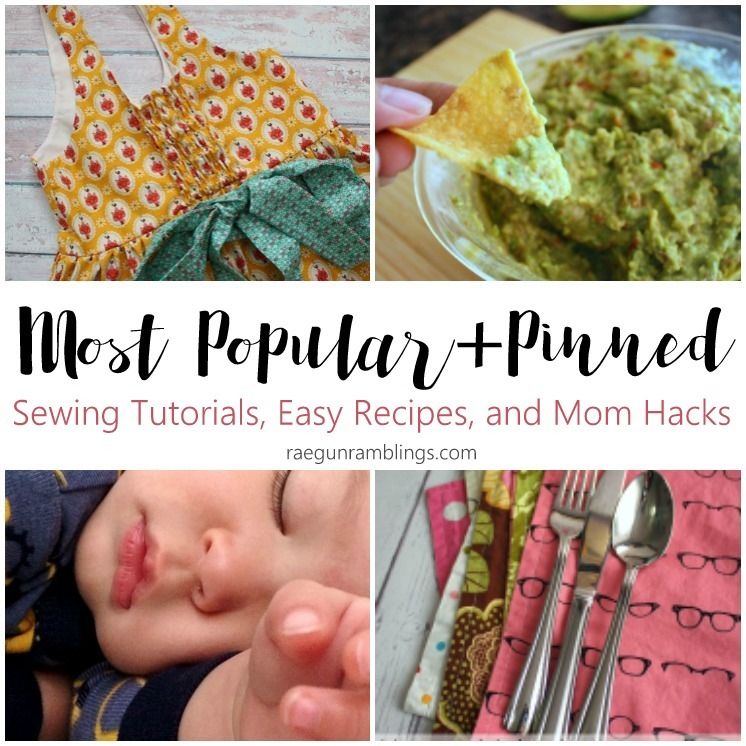 Whether you're looking for a DIY food inspired project for the kids or an unusual snack here's some good ones! Marissa here from Rae Gun Ramblings. I've been sick most of the last few weeks but I'm finally on the mend so I am all the more excited for the New Year. I'm just ready to get going you know? 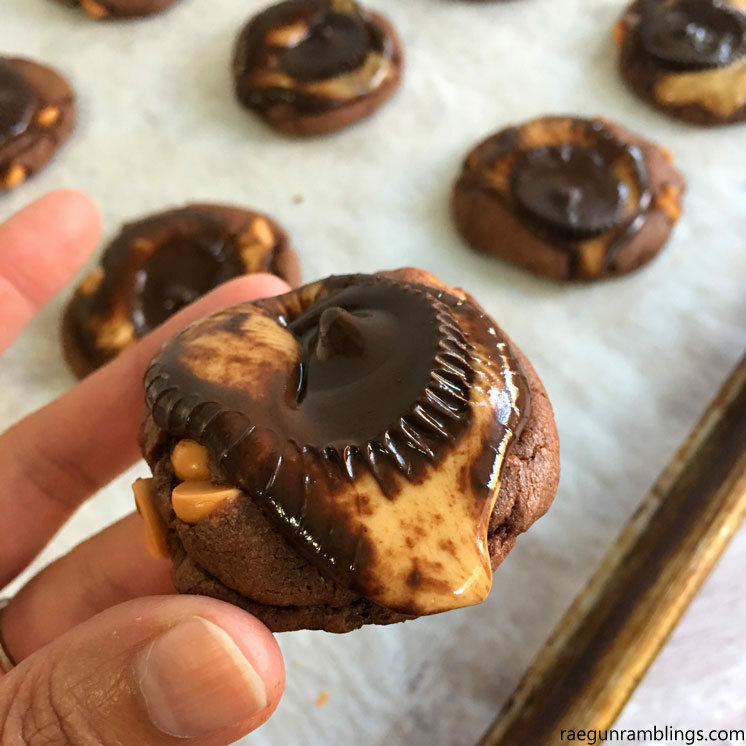 And if you love Peanut butter and Chocolate I'm obsessed with these easy cake mix cookies.